condensing temperature 40°C, ( valve under 50Hz power supply. real values may vary due to different water supply temperature and ambient temperature ). 3mm thickness Seamless coil pipe,Use X-ray flaw detection to make sure the coil pipe no leaking , inner pipe derusting processing. 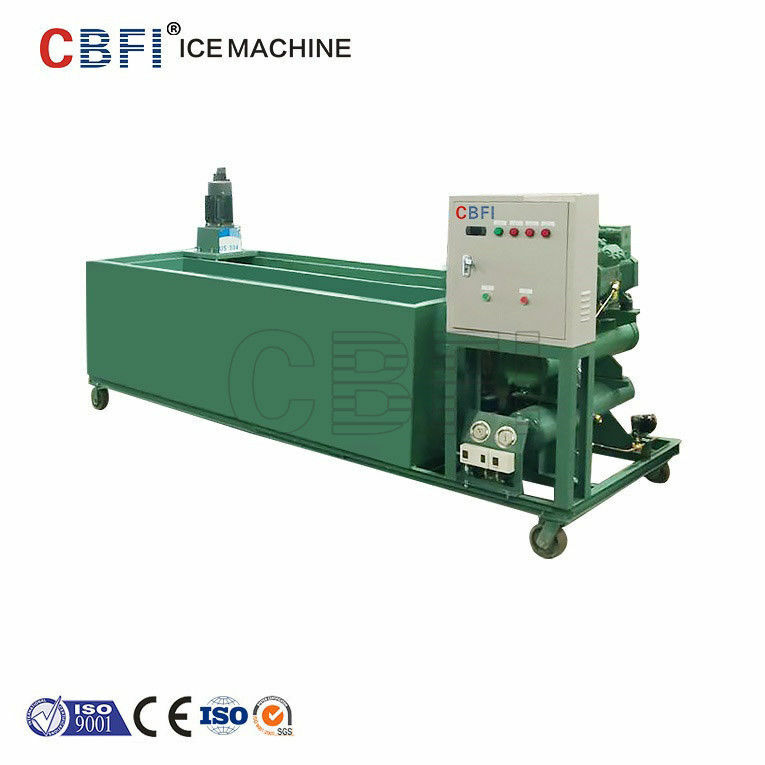 2) Energy-saving,Ice-making power consumption had declined from 110kw.h to 70kw.h/ton block ice. 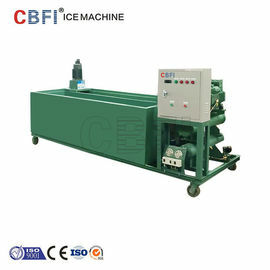 High quantity of brine flow and better heat exchange effect. you don't need to worry about the high cost for repairing the water pump. 4) Large Hot Gas Receiver to avoid the liquid impact, protect the compressor. 5) Brine tank use PU forming to isolate the brine water heat exchange with outside, save energy. 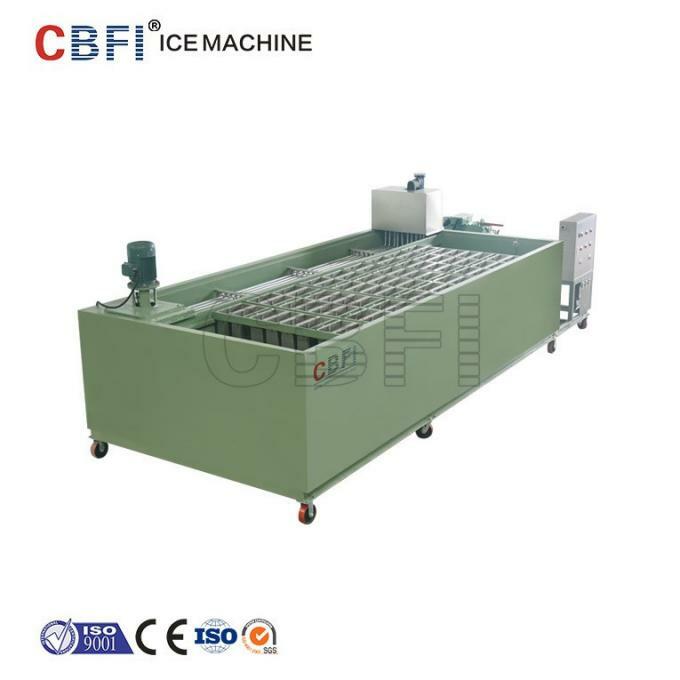 6) Ice mould Use Laser cutting and machine welding. Make the welding part very smooth and strong. 7) Average life span more than 20 years. 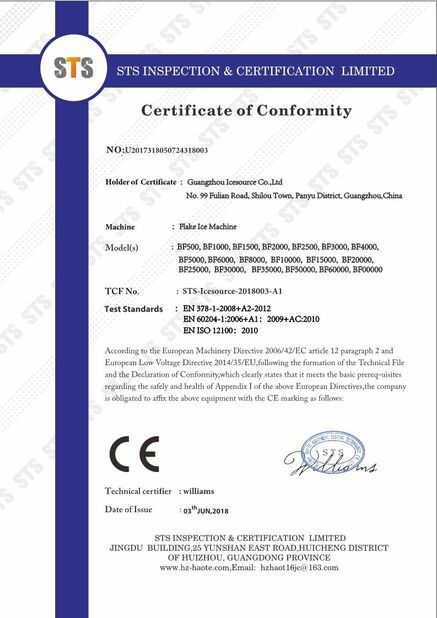 A: We adopt standard voltage -380V/3P/50Hz usually, non-standard voltage can be customized, the price is extra. A:The payment can be T/T,L/C,Western Union, Money Gram and in Cash. The deposit is 30%, after we receive your deposit, we will start to produce the machine for you. The balance 70% should be paid before shipping. A: The delivery time normally is 30 days after we receive the deposit. And If necessary, we will arrange the shipping for you.